Nobody could have thought at the beginning of the ongoing campaign that Leicester City would sack Claudio Ranieri, the man who led the club to their maiden Premier League title less than a year ago. But the shocking defence of their league crown has proved too much for the Foxes hierarchy and they are now in search of a new manager to bring back some pride. 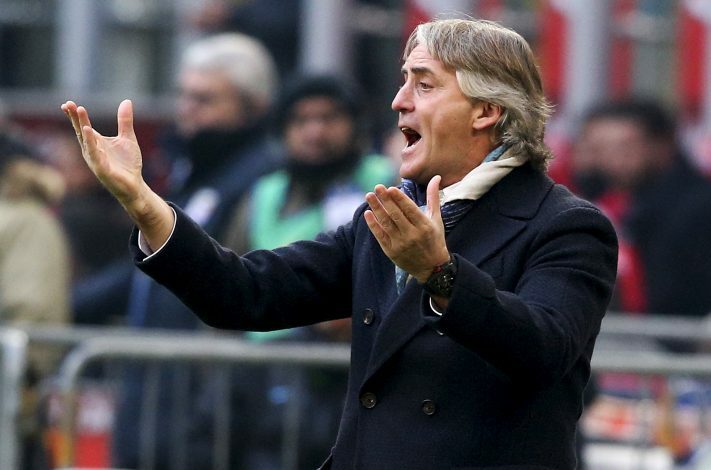 Roberto Mancini it seems the early favorite to return to a club where he had a short stint as a player. The Italian is 5/4 (2.25) to take over at the King Power Stadium with Paddy Power. Frank De Boer left Inter Milan after a frustrating spell at the San Siro. The ex-Ajax boss, who has been regularly been linked with Premier League jobs is 5/1 (6.0). Alan Pardew is an 8/1 (7.0) shot to take charge after leaving Crystal Palace earlier this season but his poor results with the Eagles may force him behind. Gary Rowett, another former player, is priced at 8/1 (9.0). While the ex-Birmingham boss doesn’t have the worldwide appeal of Mancini, he is an up-and-coming manager with a nice reputation for his work at both Burton and in Birmingham. The same firm give 8/1 (9.0) odds to Nigel Pearson, the man whom Ranieri replaced, who can make a sensational third return to the club, although the bitter experience he had while leaving suggests that price may not prove a fruitful investment. Neil Lennon has vast managerial experience both in England and with Celtic. He is listed as a 12/1 (13.0) chance to return to Leicester where he played a key role in several Premier League campaigns. There is also a significant rise in the betting to Avram Grant at 20/1 (21.0), Martin O’Neill (20/1) and Garry Monk at 25/1 (26.0).